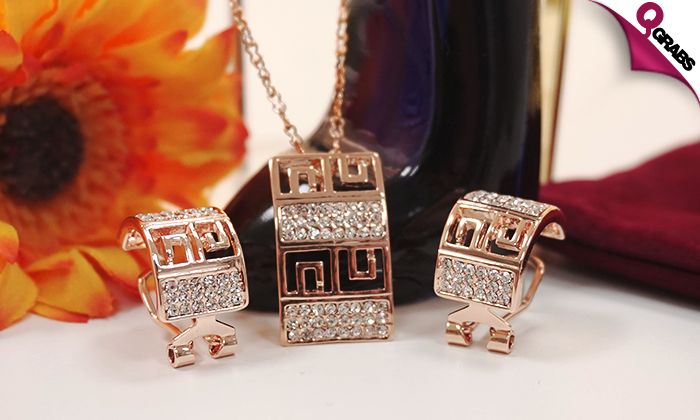 Each set includes a pair of earrings and one pendant necklace with a geometric design and crystal accent! Rose gold tone to shine in a feminine, elegant way! Sets come in a box for easy storage and safe keeping! Goes perfectly with casual as well as formal clothing. Match them up with any outfit using 3 distinct & beautiful colors! A great gift for the upcoming season of love. Comes in a cute gift jewelry box. 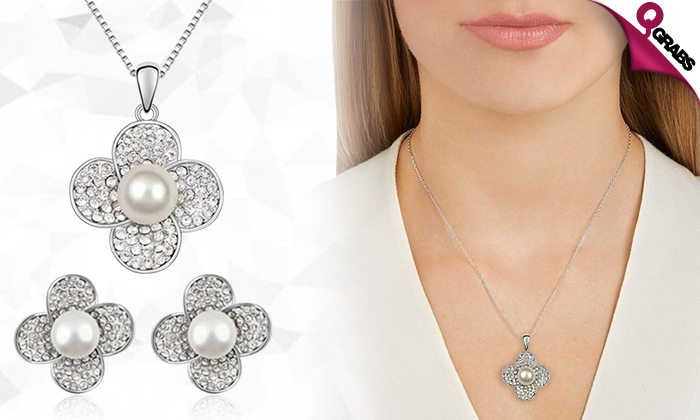 Crystals and pearls are a lady’s best friend with up to 75% off!